Andrew Bynum wants to play in the NBA again. The 30-year-old center has hired representation and is prepared to attempt an NBA comeback, according to a report from The Athletic. 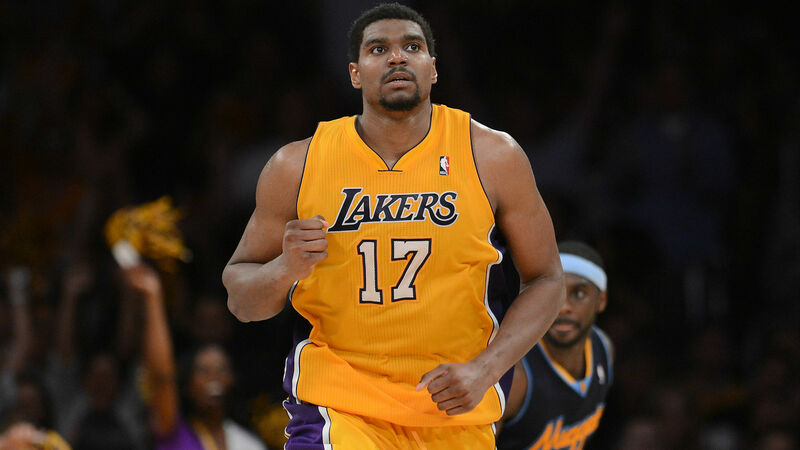 Bynum will work out with teams before training camps open next month, the report says. The 7-0 center last appeared in the NBA in 2013-14 when he combined to play 26 games with the Cavaliers and Pacers. Bynum was a two-time champion and an All-Star with the Lakers from 2005-12. He was traded to the 76ers in August 2012 but never played in a game for them as he struggled with knee injuries. Bynum has averaged 11.5 points and 7.7 rebounds in 418 career NBA games.